Search here if you already know the product name or click on the Consumables menu to find the right product for your application. 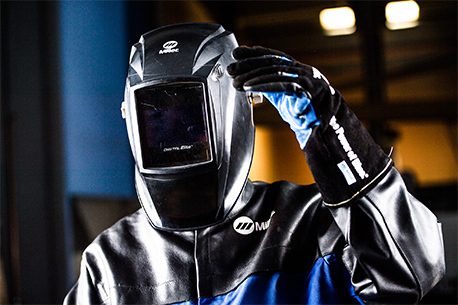 The professional welder’s choice for the perfect stainless welding. 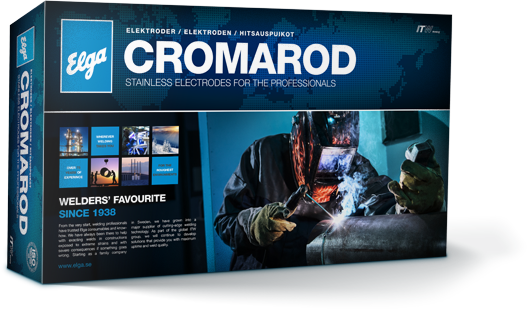 Cromarod is a stainless steel stick electrode, designed to give high productivity and very good fracture toughness even at very low temperatures. Get the latest update about our products and whats on in the Elga world of welding. 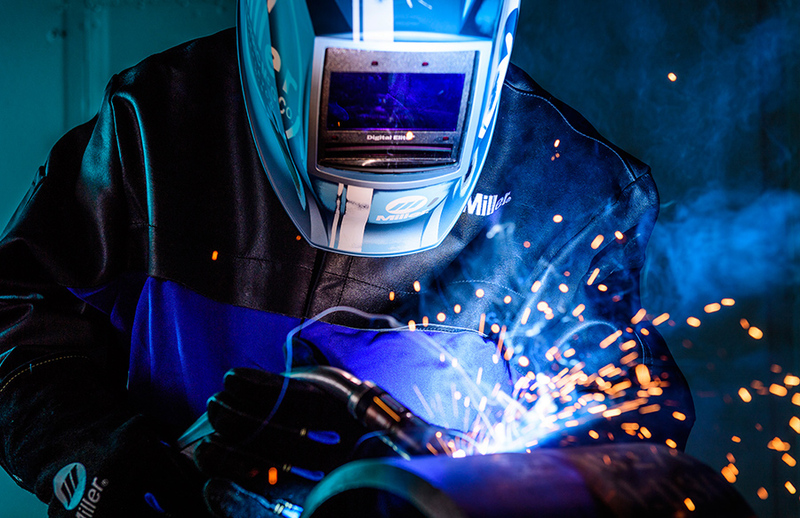 Our welding engineers are available when there is a need for technical expertise or advice. They have deep knowledge of welding technology and broad practical experience from the welder’s reality. Any questions about welding methods and consumables? Fill in the form and we will come back to you as soon as possible.